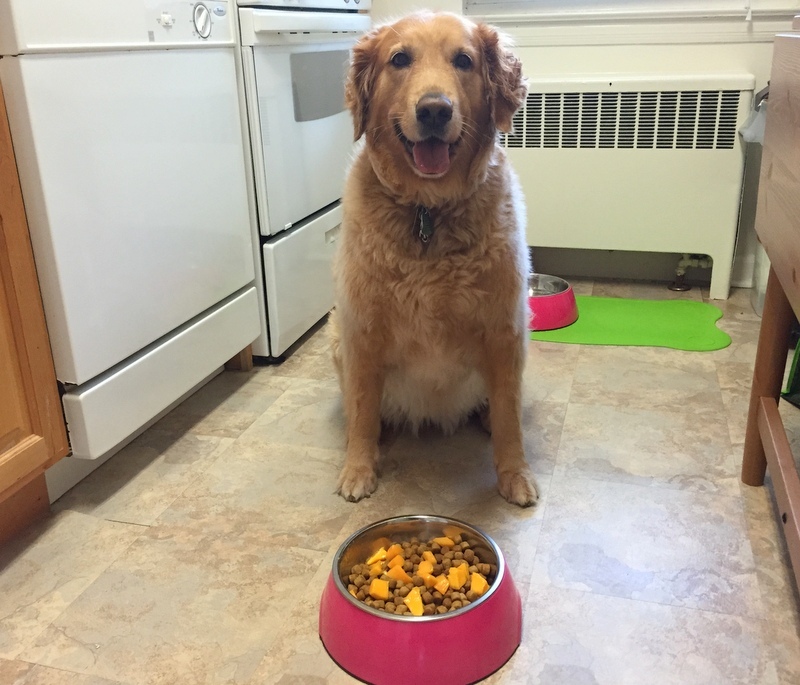 In spite of the belief that dogs are strictly carnivorous, most of them are actually omnivores and eat a wide variety of fruits and vegetables. In fact, our dog loves eating fruits, but we have to take into account that a few fruits and veggies could be poisonous for our pets. Grapes and raisins can cause kidney damage for cats and dogs, so avoid feeding these entirely. Citrus fruits like lemons, limes, and grapefruit as well as persimmons can cause an upset stomach. Also, steer clear of onions or garlic as they are toxic in all forms: cooked, raw, and even onion powder. These cause damage to the red blood cells, ultimately causing them to burst. Rhubarb and wild mushrooms also contain toxins. 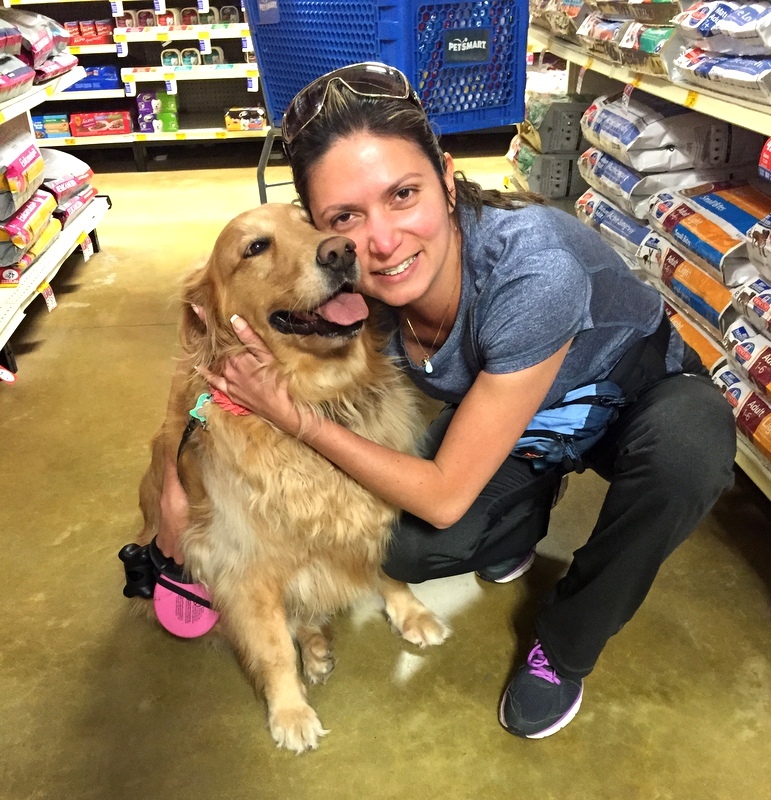 It is also suggested avoiding corn as it is a common allergen among pets. Could my dogs have too many toys? 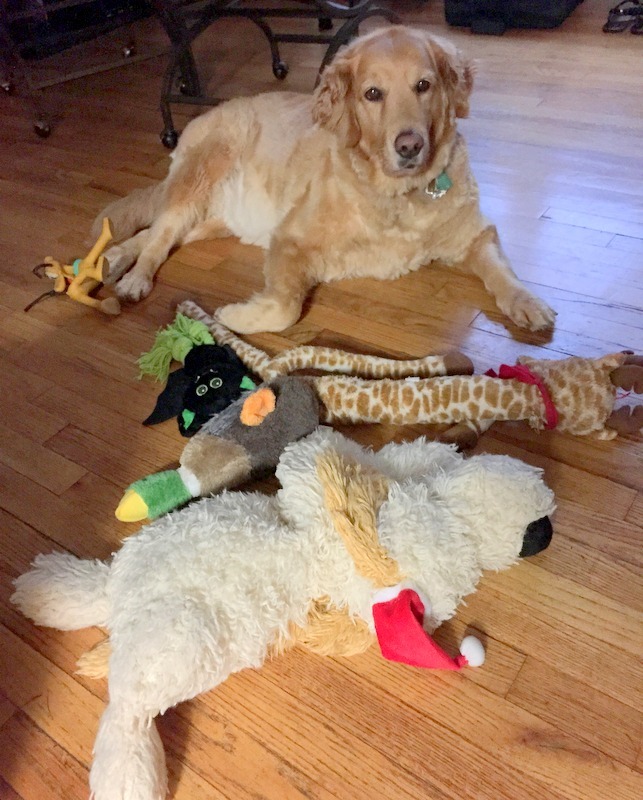 Maybe you have asked yourself this question more than once: could my dog have too many toys? However, is there such a thing as too many toys for a pet? We think than the most important thing is not how many toys they have, but how safe and appropriate they are and how we are using them. Ideally, your dogs’ toys should keep their minds and bodies active and also strengthen the bond they have with you. If that’s the case, then your dogs can have as many toys as you want and can afford to buy. It is winter and it is very cold! Yes, but if our dogs are used to being walked daily, we have to continue with their routine because a well-exercised dog lives longer and suffers from fewer health problems. 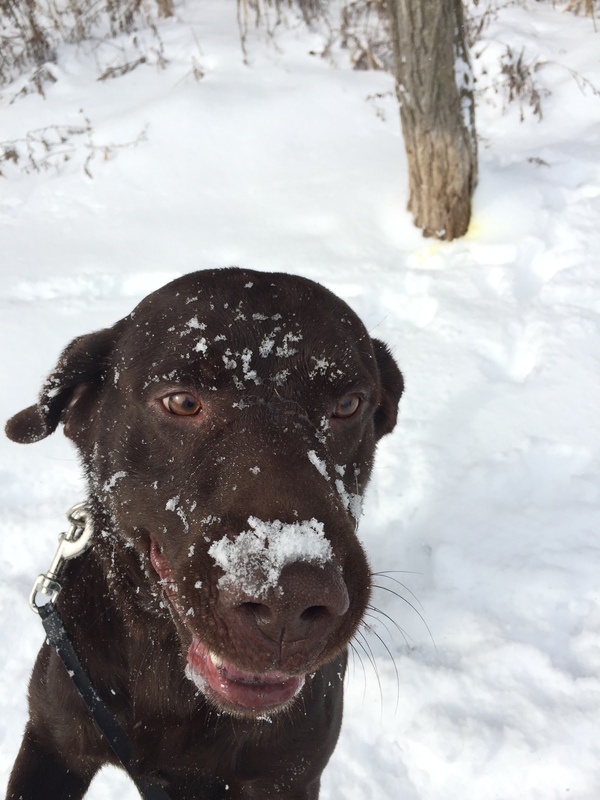 Know the limits: Cold tolerance can vary from pet to pet based on their coat, body fat stores, activity level, and health. 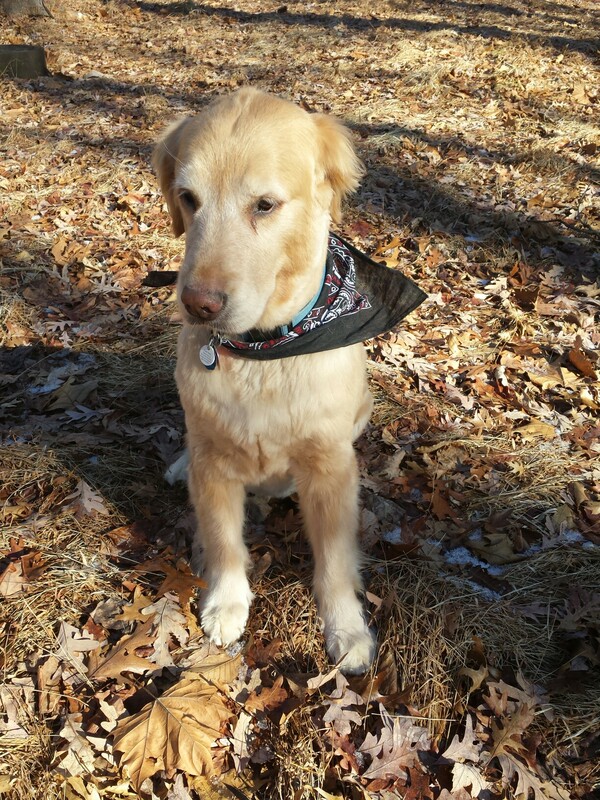 We have to be aware of our pet’s tolerance for cold weather and adjust accordingly. We will probably need to shorten dog’s walks to protect them from weather-associated health risks. We recommend consulting your veterinarian to determine your pet’s temperature limits.